With more than 12 million in RIAA certified sales, Lee has achieved Gold and Platinum on every album and single released. Gold album certifications include: Love Like Crazy, Hard2Love and I Don't Dance. Single certifications include “I Don't Dance” and “A Woman Like You,” with “That Don’t Sound Like You” reaching double Platinum. 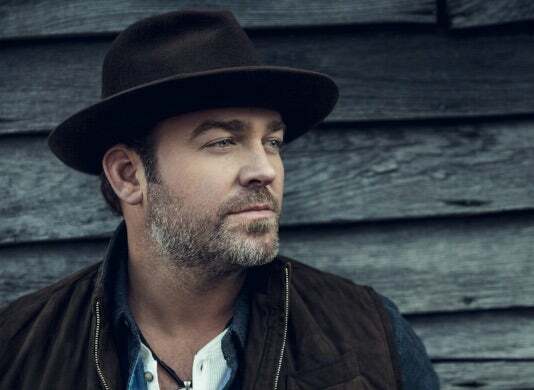 With well over 2 billion digital spins, Brice is now among the Top 25 most-streamed country artists of all time on Pandora, and he is only the second country artist behind Keith Urban to receive the Pandora Billionaire plaque, putting him in company with not only Urban, but legends including Johnny Cash and Fleetwood Mac, and pop phenoms such as John Legend. Brice is a GRAMMY nominee, a CMA nominee and a double ACM award winner, and he's taken five radio singles to #1: “A Woman Like You," “Hard To Love," “I Drive Your Truck," “I Don’t Dance," and “Drinking Class.” Garth Brooks, Jason Aldean, Kenny Chesney and others have recorded his songs and he's performed on TV shows including NBC's Today, ABC's The Bachelor, NBC's The Voice and FOX's Miss USA 2018 (May 21). When Brice isn't selling out venues, writing and recording songs, or building a new brand like American Born whiskey — you'll find him with his wife Sara, two young boys, Takoda (10) and Ryker (4), and new daughter Trulee Nanette, who was born on June 2, 2017.